Divorce is not a single change, it’s a series of changes that parents need to guide their children through. Divorce is second only to death in the degree of stress it creates and the time required to adjust to it. Parents face a myriad of issues when it comes to co-parenting and often struggle to find a peaceful dynamic between the two homes. 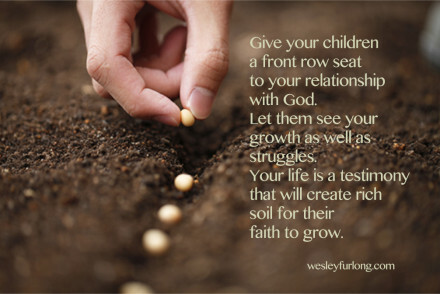 Co-parenting is a conscious choice, made every day, where you must continually keep your child’s best interest in mind. That sounds easier than it is–parents can quickly become overwhelmed by their own emotions and needs. One thing I hear from kids is, “I feel invisible.” It’s also easy to lose sight of the long-range view when it comes to the other parent. It may be terribly difficult but fostering a good relationship with the other parent is not a favor to them, it’s a lifelong gift to your children. Kids want both parents. So, forgive the past, accept the new normal, pick your battles carefully, set aside your personal feelings and as far as it depends on you, live at peace with your ex. It’s easy to justify involving kids in marital disputes. You can easily feel a need to “set the record straight,” but involving kids in your conflict has profound negative consequences on them. I often hear, “I know they both want me on their side.” Managing your emotions and not dragging kids into the conflict helps lower the stress they face. 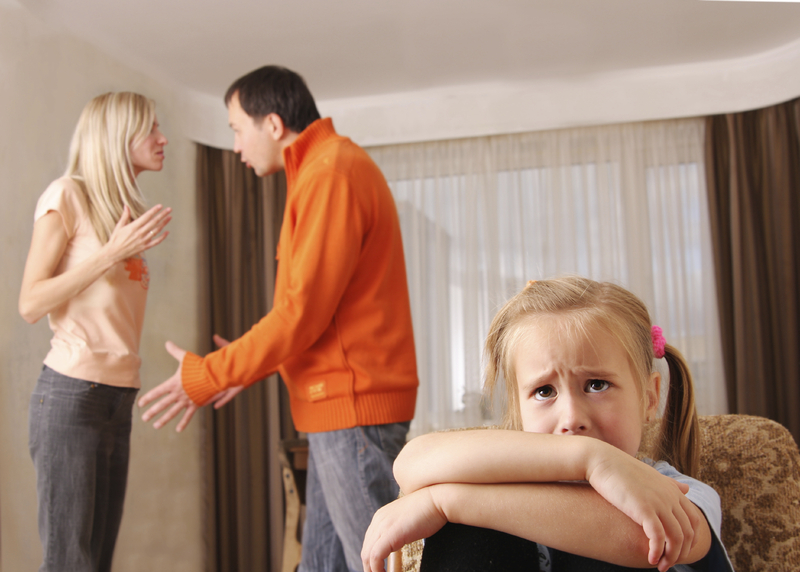 Parents and kids see divorce differently at first–parents view security as two pillars that are separated but still intact while kids see it as an impenetrable wall that is breached. An important message to communicate to your children when you are in the midst of separation or divorce, is the reassurance that your love for them is the kind that will last forever. When kids feel safe and they anticipate your receptivity even if they know you might not like what they have to say, they will begin to really talk about how they feel. Most kids know their parents are suffering and they often hide their true feelings. Emotions can be overwhelming and confusing and it’s often easier to bury them rather than express them. You have to find developmentally appropriate ways for your children to communicate their feelings where there’s no fear of rejection. Try to acknowledge their feelings, (“I know it’s hard to have different homes”), give them smooth transitions and chances to acclimate, show love through your eyes, and express genuine interest in their feelings. When kids see their parents taking good care of themselves, physically and emotionally, it conveys security and confidence that their needs will be met. “All feelings are ok, all behaviors are not ok.” Parents will need to help kids develop an emotional vocabulary to express their feelings, or the permission to draw them if they’re young. A 10-year-old once said, “It seems like the bad feelings have to come out first before the good ones can come in.” Parents will need to be attentive to what the behaviors are communicating and remember that behavior is a form of communication. The Latin root for the word discipline means, “to teach” rather than to punish. There may need to be consequences, but punitive steps aren’t always educational. How to create a “new normal” between two homes? Try to avoid two disconnected worlds, get together with a mediator or parenting coordinator if you need help to develop similar expectations in each home. It goes back to putting the child first. 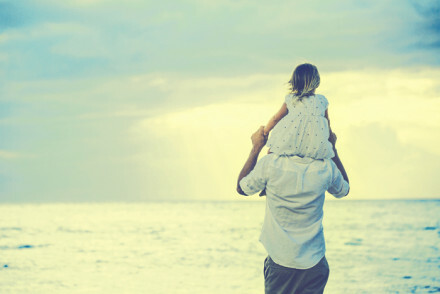 There are many factors that make these decisions difficult, but when they’re consistenly applied, they will greatly help children deal with the changes that a divorce set into motion.